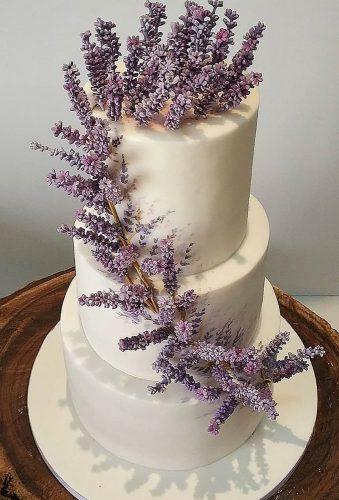 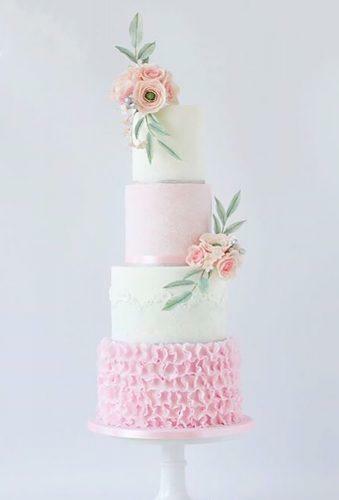 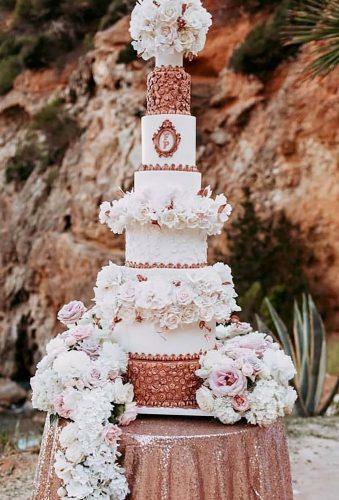 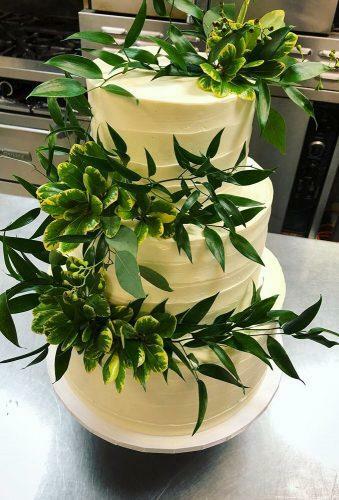 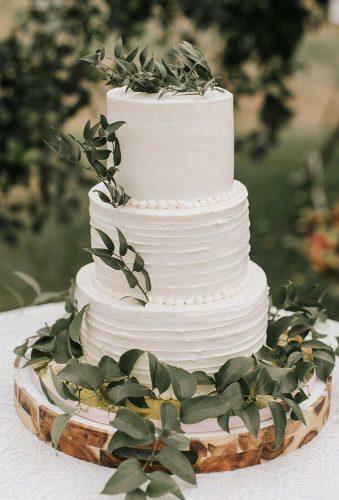 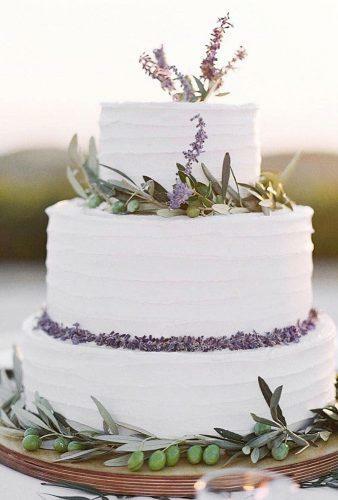 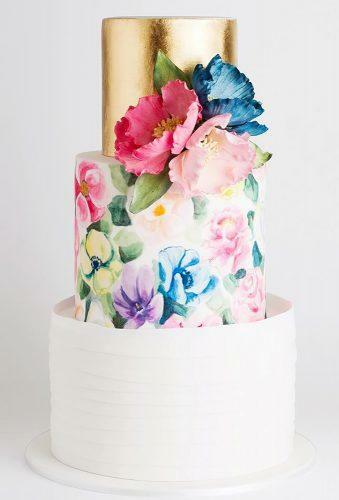 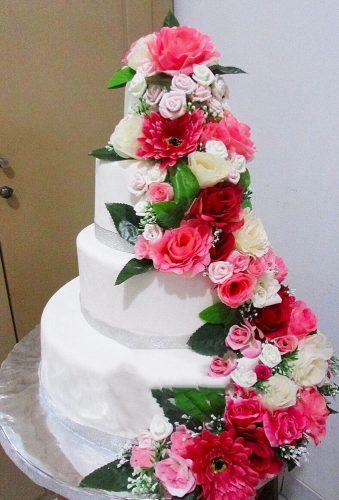 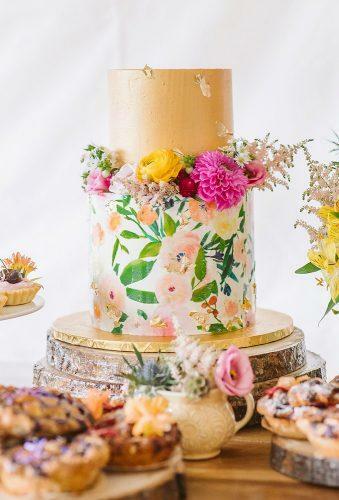 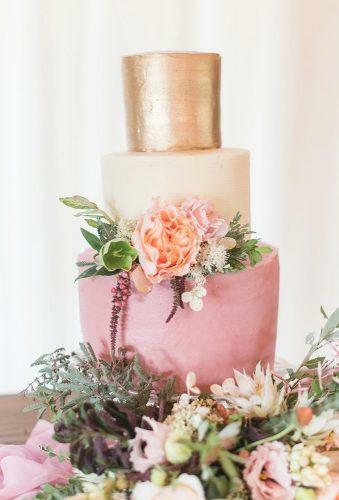 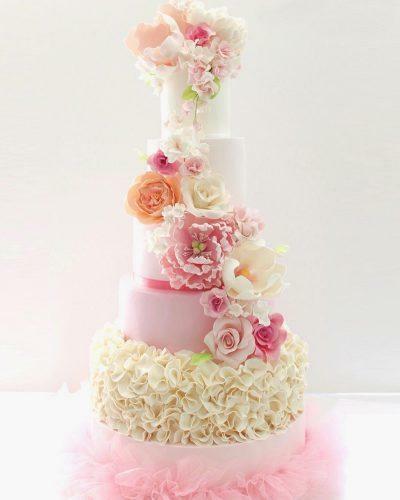 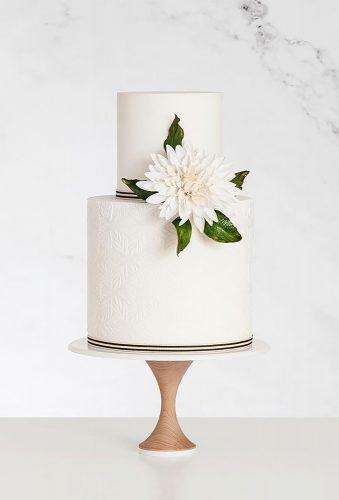 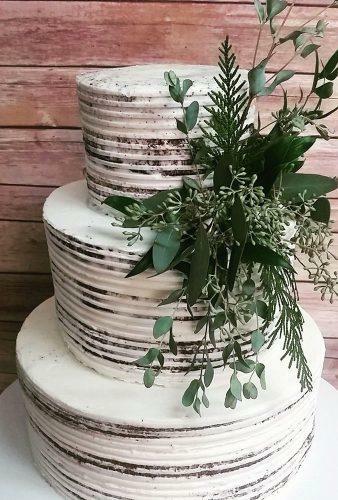 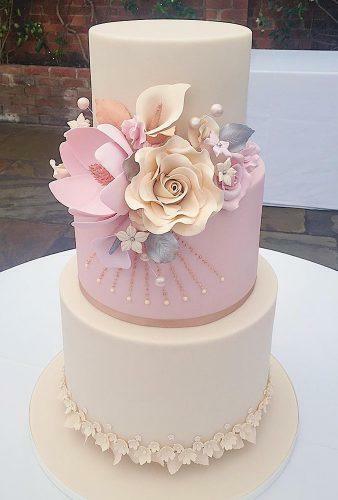 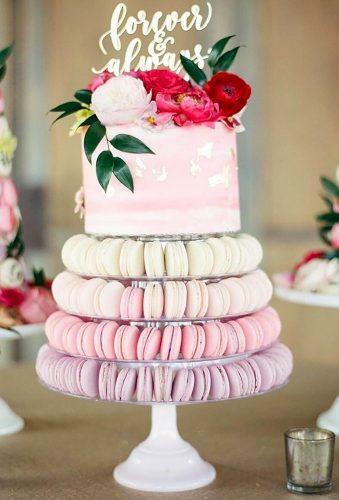 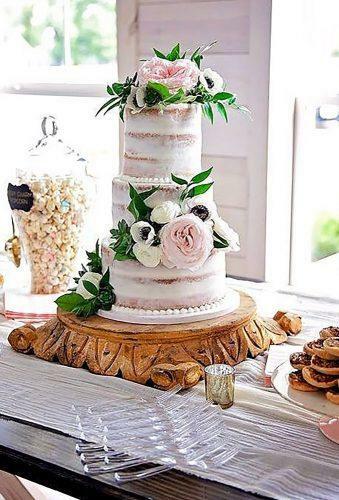 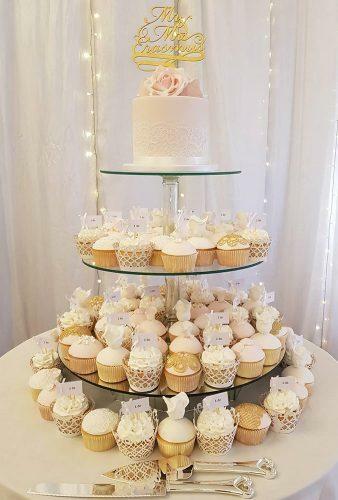 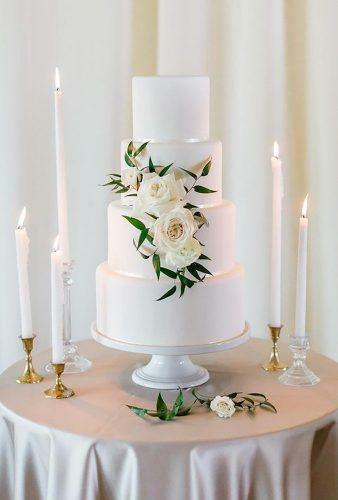 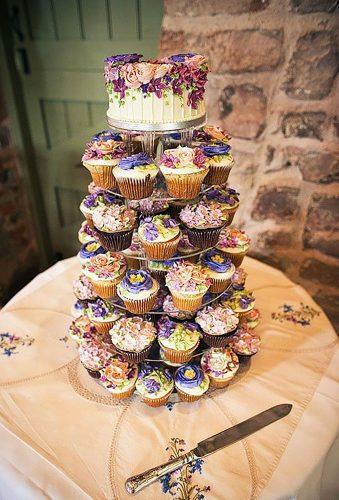 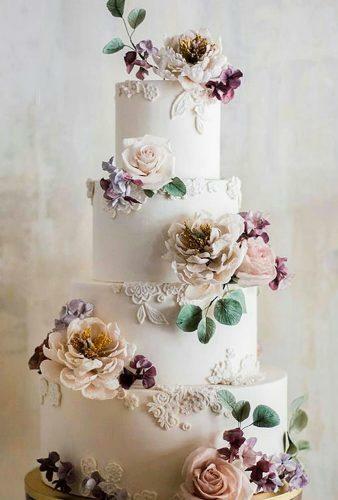 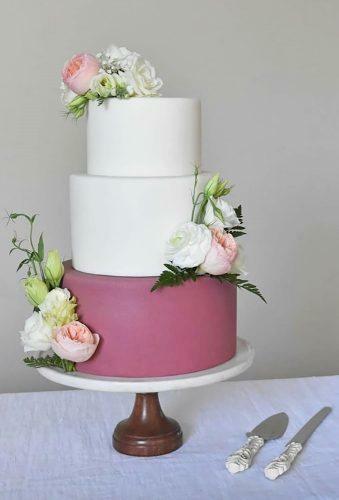 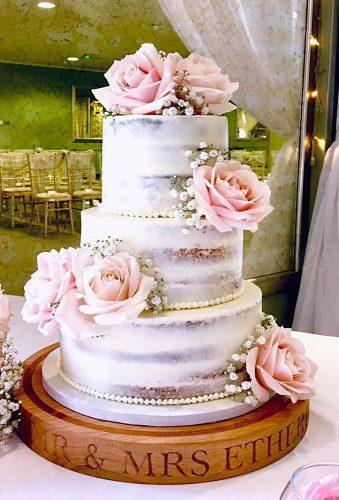 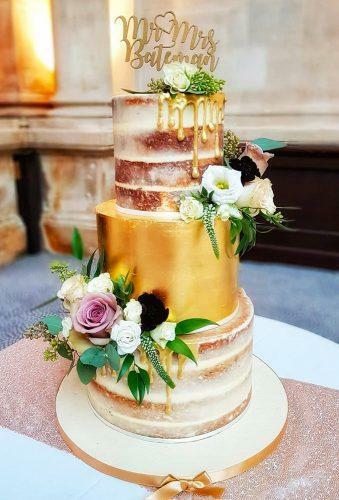 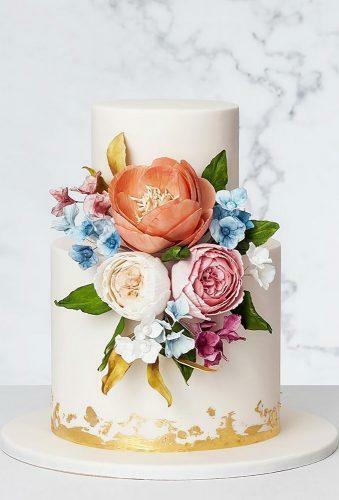 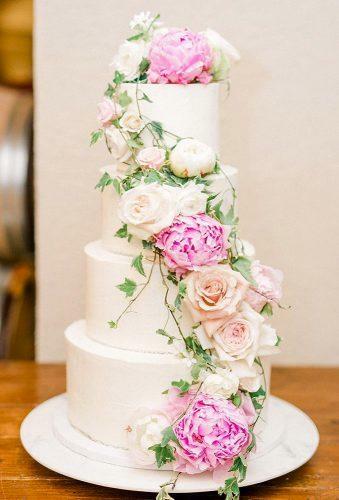 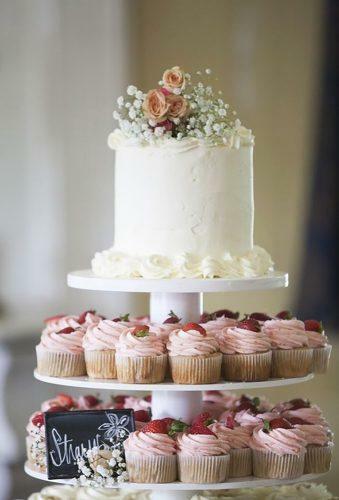 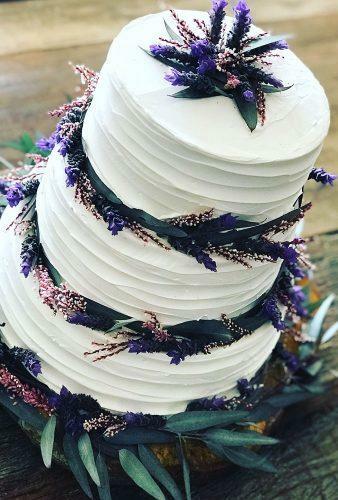 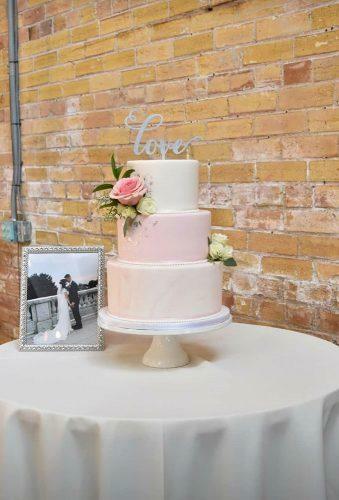 Spring wedding cakes, like spring itself, should symbolize the beginning of a new life. 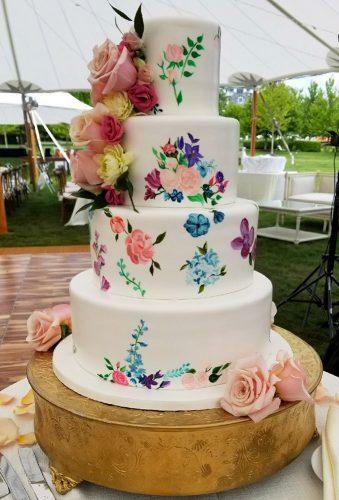 Therefore, when ordering the most important sweet dish, you should think carefully about its design. 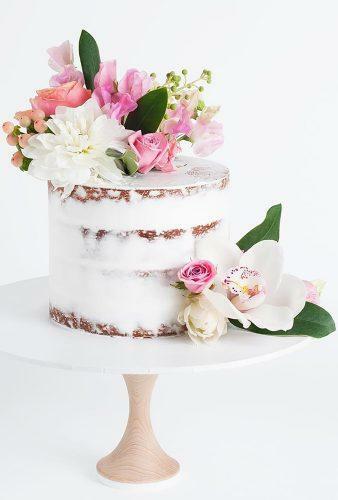 Beautiful, flowers, juicy greens, delicate colors are ideal for the embodiment of a beautiful spring cake.